Sep. 20, 2017 12:30 a.m. 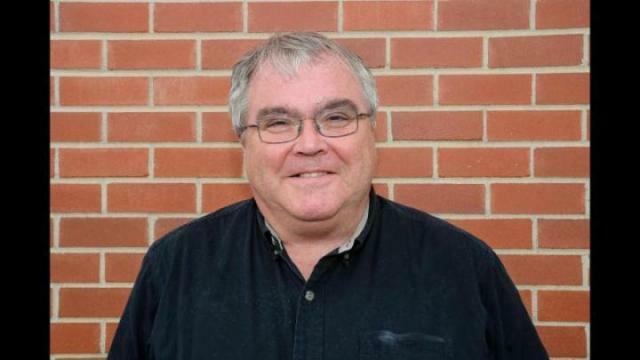 Recently retired City of Red Deer Municipal Historian Michael Dawe hopes to make his next venture on Red Deer City council. Dawe believes he makes an ideal candidate due to his time serving with many different community organizations in Red Deer. Dawe understands he will need to continue to work hard if elected. Dawe said he is looking forward to the 2019 Canada Games among other events in the next term, but recognizes there will be many challenges, particularly with the economy. “It is not a matter of ideology, it is a matter of common sense,” he said. “If there is less money around, we need to be careful with how we spend it. We also have to prioritize how we spend it because there are things we have to have. There are also things that are nice to have and there are things that can be postponed to a date when the economy is more robust. Dawe added accountability is key to his platform and he believes the City can take steps to being transparent including making the annual budget available online. Finding solutions for the crime and safety currently facing Red Deer is also important to Dawe. Another issue that Dawe feels strongly about is ensuring that the Province of Alberta and Alberta Health Services hear the crucial need in Central Alberta for expanded hospital services. Dawe added he believes he can provide a new perspective to council.